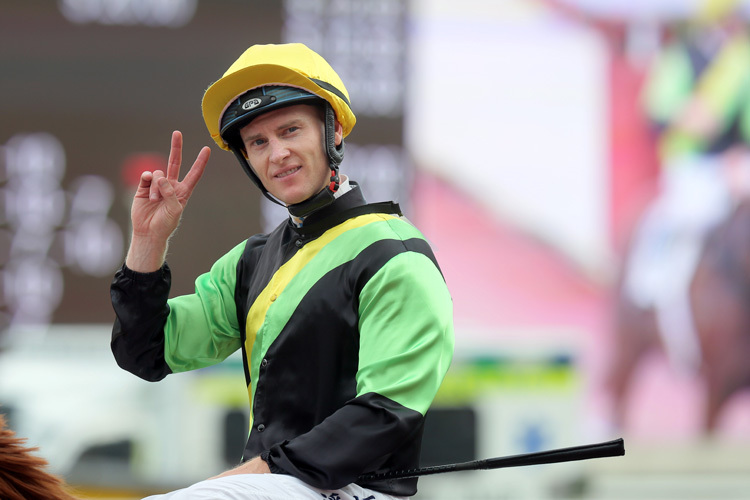 Champion jockey Zac Purton flies the flag for Hong Kong in Tuesday’s HK$41 million Melbourne Cup at Flemington which headlines the five-race card simulcast by the Hong Kong Jockey Club. Purton chases a first win in the most famous race in his home country and believes his mount Finche, trained by Chris Waller, may be capable of springing a surprise in the 3200m Group 1 Handicap. “His form in France was solid before he was transferred to Chris Waller and I had a good look at him on the TV when he ran in the Geelong Cup. He’s a five-year-old bull (stallion) who looked to parade carrying a bit of condition and he was obviously very fresh so you’d expect him to strip fitter. He was a little one-paced as they turned for home but he continued to attack the line once he balanced up and I think he’s got a sneaky chance, especially if he relaxes a bit better,” he said. Finche was beaten 1.5 lengths when third to Runaway in the G3 Geelong Cup (2400m) on 24 October at his Australian debut. He carried top weight of 130lb on that occasion; drops to 119lb in the Cup and meets Runaway on 6.5lb better terms. The import is by the exceptional Frankel and races in the famous colours of Khalid Abdullah, who retains involvement in the horse following his sale to Australian interests including Werrett Bloodstock, principal owner of Black Caviar, and Peter Tighe’s Magic Bloodstock which has co-ownership of Winx. Purton is yet to win the Cup. His best result came last year when he finished third on Max Dynamite. 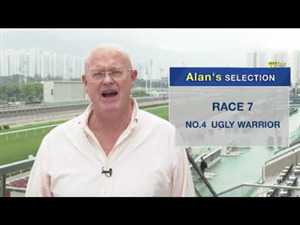 “He enjoyed a nice run in the race and came through to look a possible winner but his eight-year-old legs could go no faster at the finish. Still, he ran terrifically well which was nice to see and just gives me a little bit of confidence going into this year,” he said. “I’m looking forward to it. I’ve had a good look at the race. First up, the weather forecast is not so good so that could change everything. It would become a bit of a lottery if they get a lot of rain. “As it stands, it looks like Cross Counter, Magic Circle, Muntahaa, Yucatan and Marmelo are the main chances but as with every Melbourne Cup luck will play its part and as I said I think my horse has a sneaky chance,” Purton said.